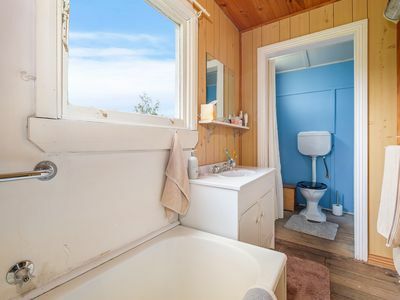 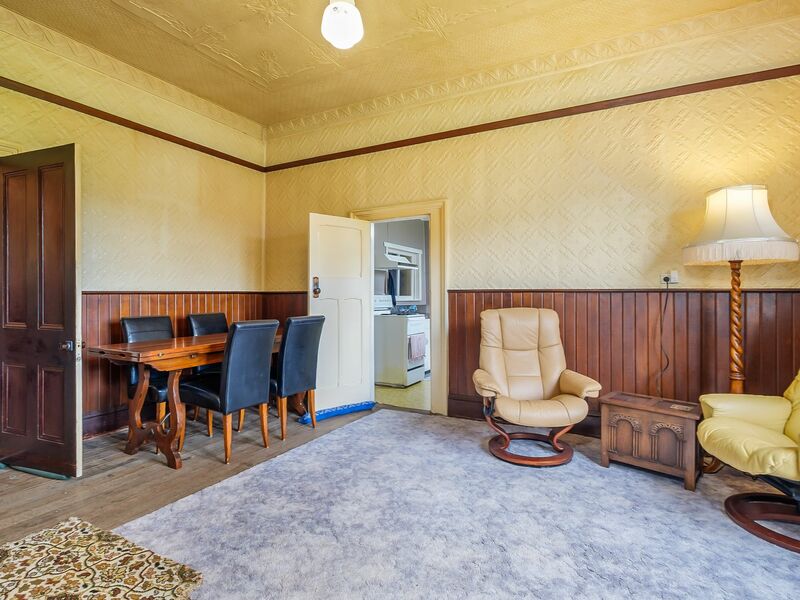 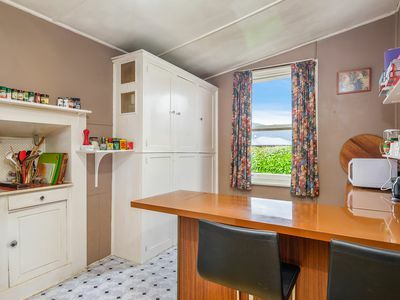 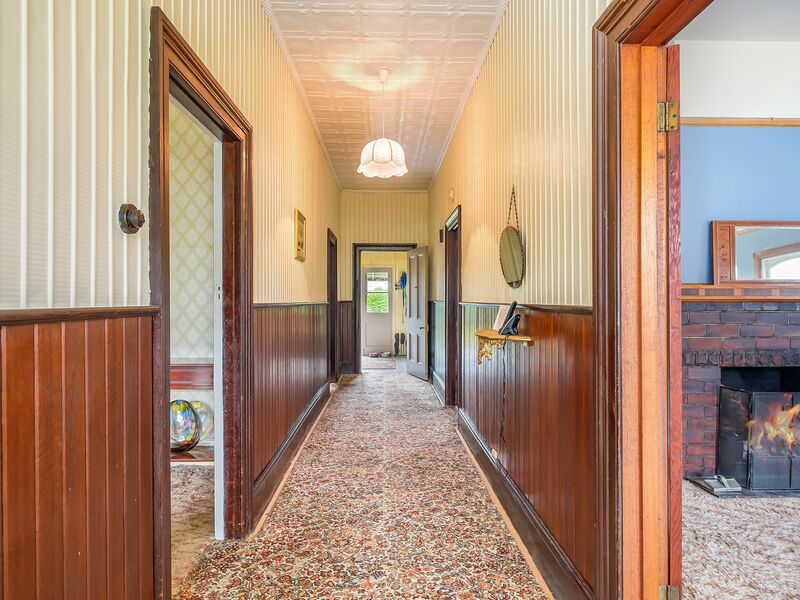 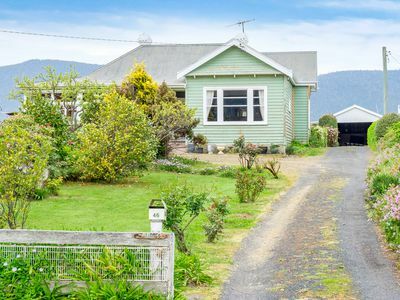 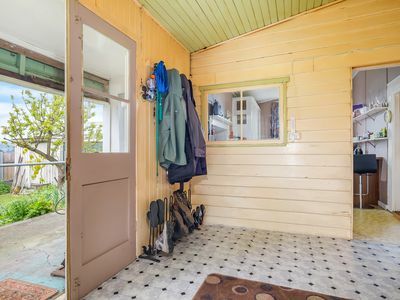 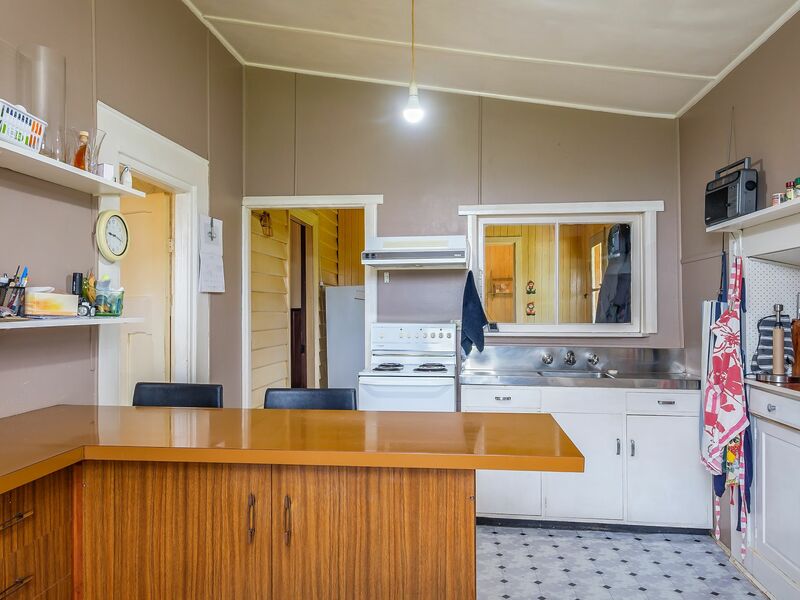 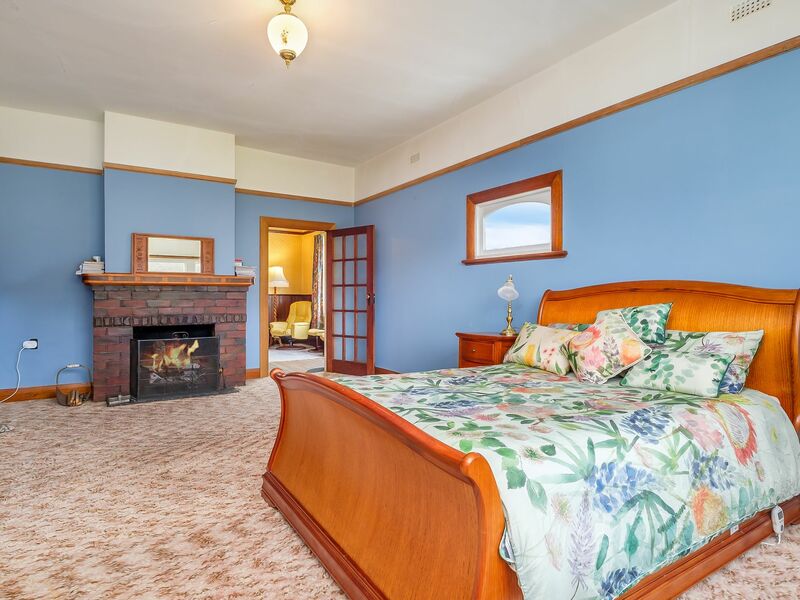 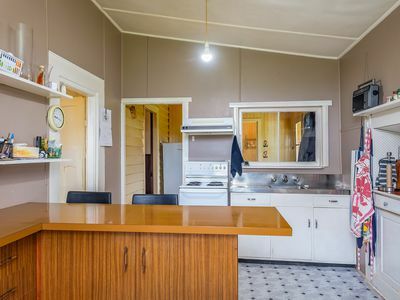 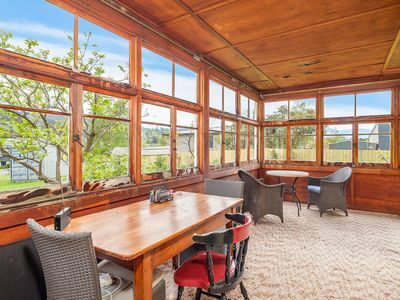 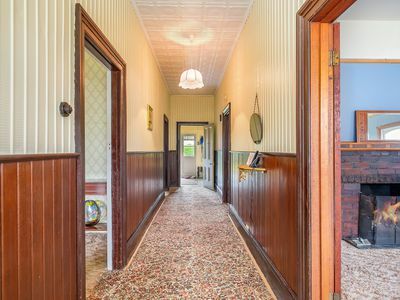 Charming circa 1900 home set on a large 1785m2 block with General Residential zoning holds appealing potential for subdivision and development (STCA). 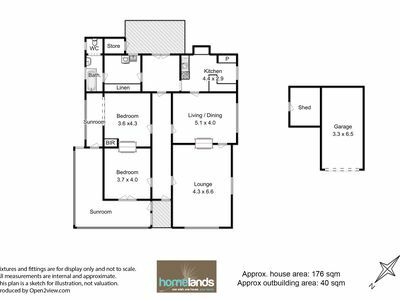 The 3 bedroom, 1 bathroom home has 2 living areas and is quite large at 173m2 with space to establish extra bedroom and bathroom. 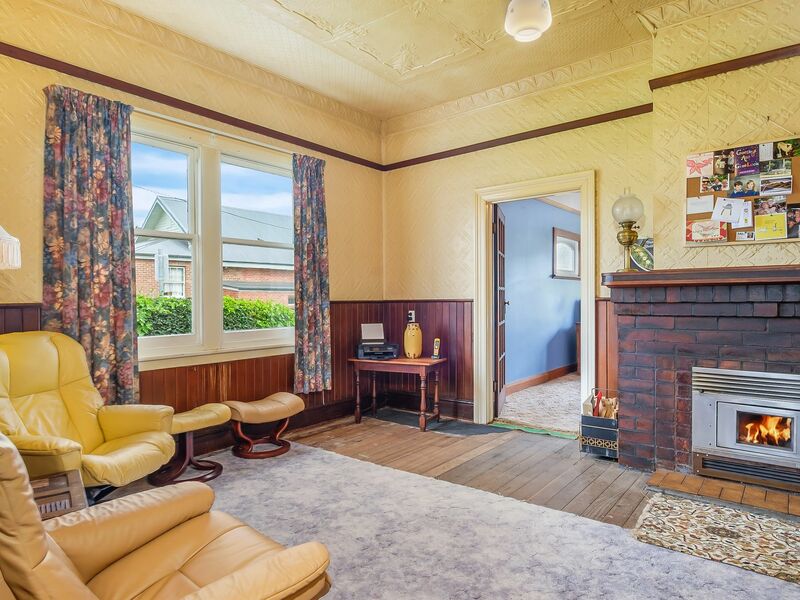 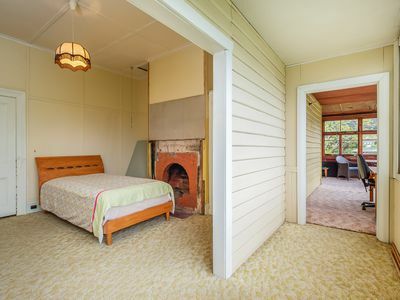 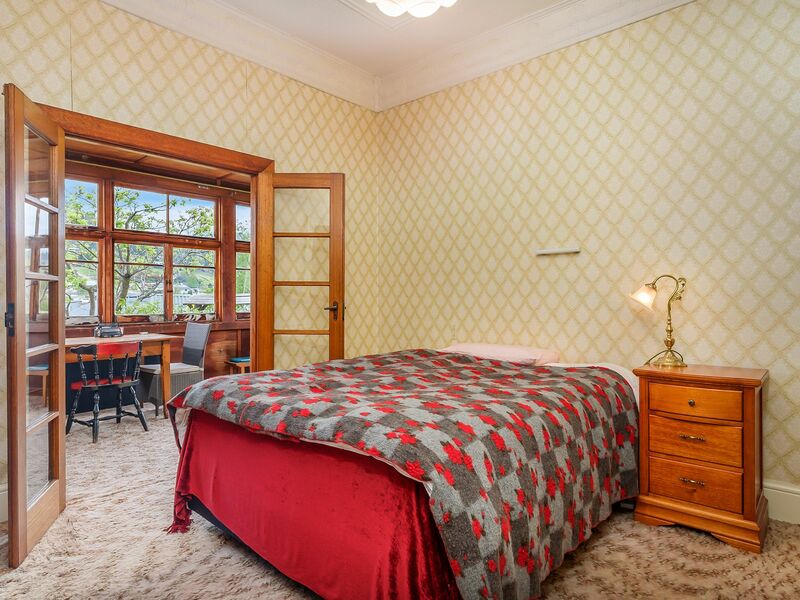 Retaining many original features, including pressed metal ceilings and walls and open fireplaces. 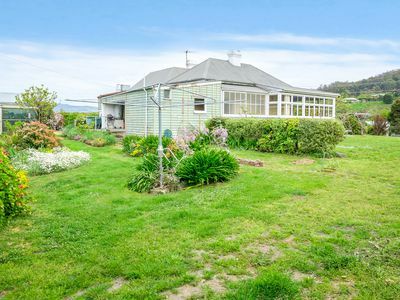 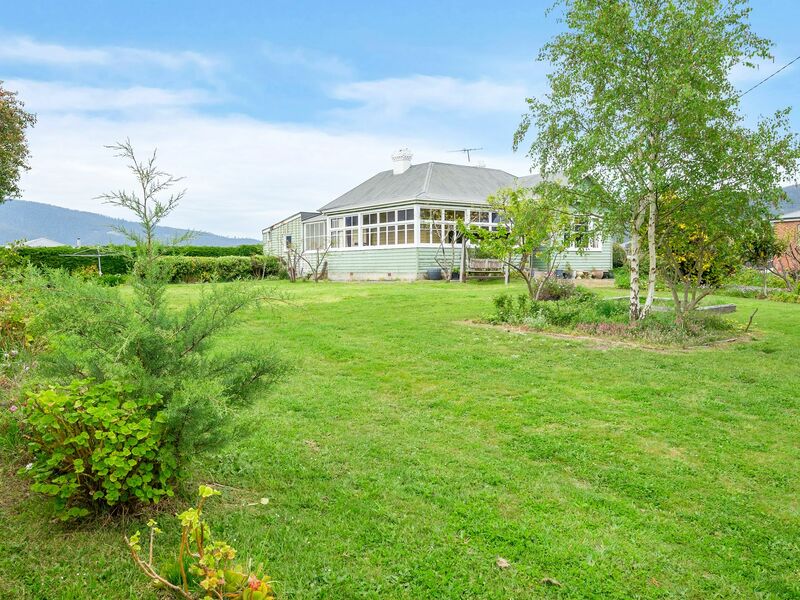 A gorgeous North-facing home, liveable as is or ready and waiting for you to renovate. The house is set towards the rear of the property with plenty of level ground in front with grassy lawn and lovely established gardens. 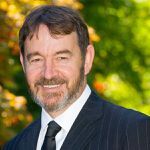 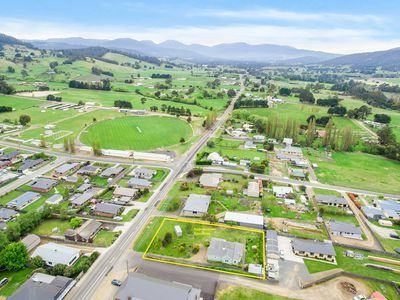 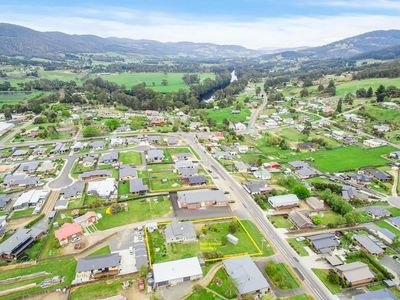 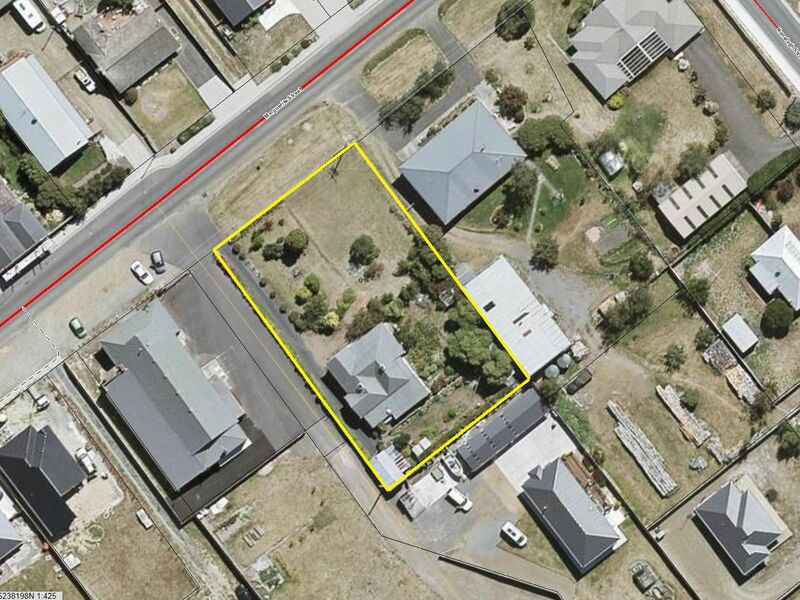 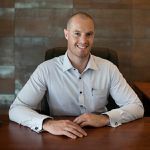 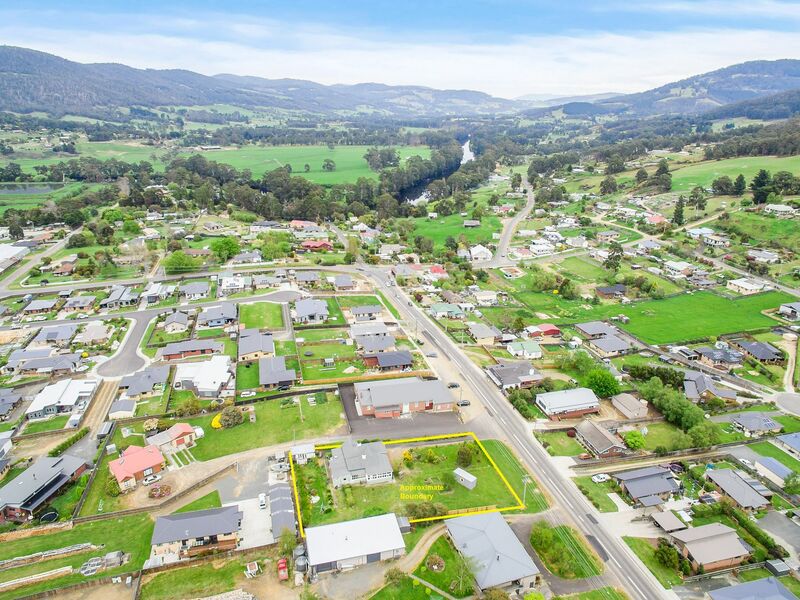 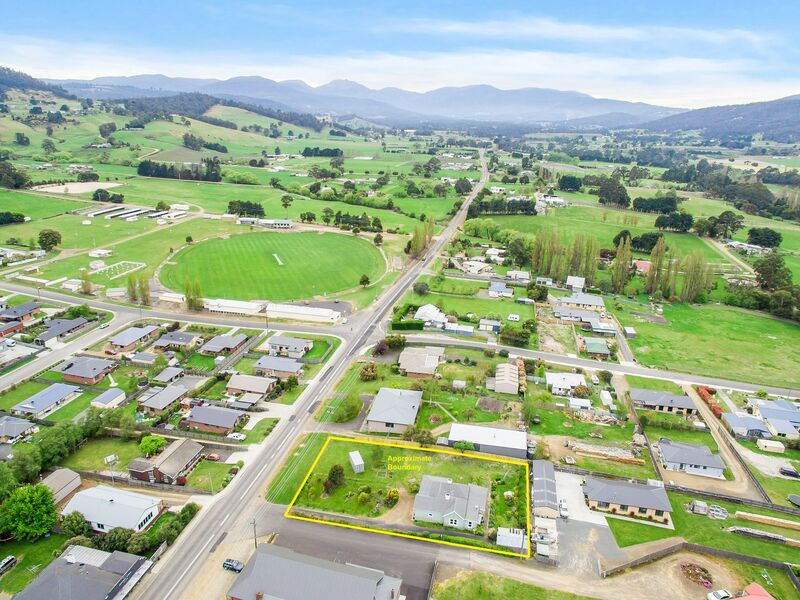 Sufficient space for subdividing and or unit development (STCA) in a highly popular and sought-after area within 30 minutes of Hobart. Multiple possibilities on offer – call today for more information and to arrange an inspection.